Carter joined Davis in 2017 as a Property Assistant, supporting both the Accounting and Property Management teams. 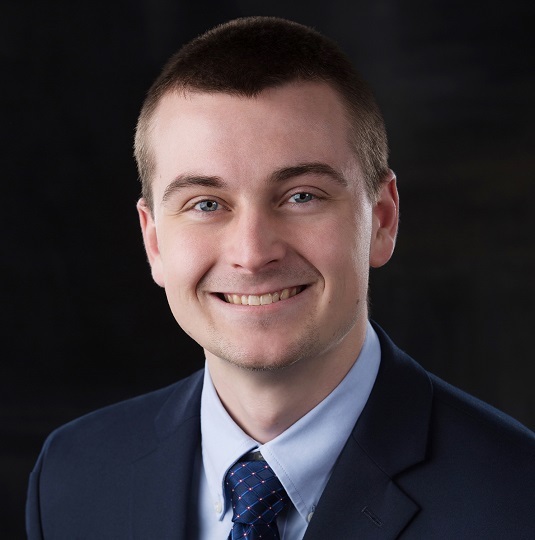 In 2019, he was transitioned into a role that fully supports Davis’ growing finance department and enables him to fully utilize his Bachelor of Accounting degree from the University of Minnesota Duluth. As Property Accountant, Carter uses his problem-solving skills to assist with monthly and quarterly financials, CAM reconciliations, budgeting and reforecasting. Carter adds new insight to solve complex problems from his past customer service experience. He is driven to continue broadening his expertise in the commercial real estate finance sector. When Carter is not in the office you can find him fishing, golfing or enjoying the outdoors.